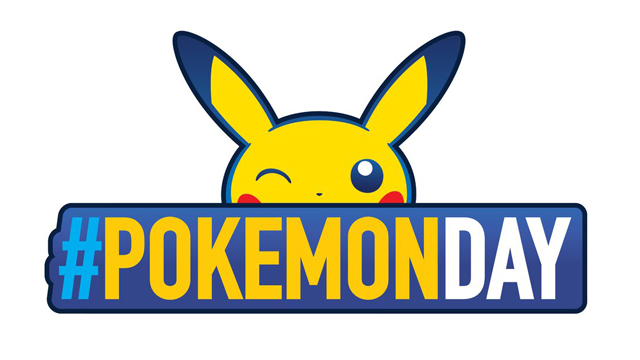 If you happen to be in the neighborhood, the Nintendo NY store in Manhattan will be hosting a Pokémon Day event later this February. A multitude of special events will run from Pokémon Day proper, February 27th, until March 3rd. This year’s Pokémon Day marks the 23rd anniversary of the long-running pocket monster franchise. Of note are no less than five Q&A panels with Nintendo Treehouse, the North American localization branch of the company. Fans are in feverish anticipation of 2019’s Pokémon RPGs for Nintendo Switch, the eighth generation at that. Whether this series of Treehouse interviews has any relation to the upcoming games is an uncertainty for now. The Pokémon RPG series currently has representation on Nintendo Switch in last fall’s remakes Pokémon: Let’s Go, Pikachu! and Let’s Go, Eevee!. These are remakes of Pokémon Yellow inspired by the mobile sensation Pokémon GO. The Pokémon: Let’s Go games will have a large presence at Nintendo NY’s multi-day event. Stay tuned to Oprainfall throughout February for any possible Pokémon Switch news.